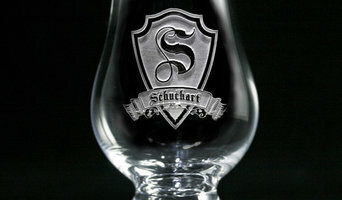 If you’re serious about wine, you’ll want a serious place to store it. 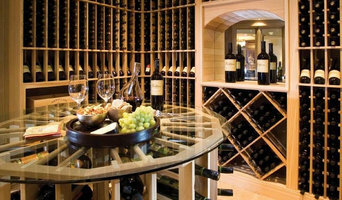 Enter Lutherville Timonium wine cellar professionals, who specialize in designing, building and maintaining cellars to house your collection of bottles at the proper temperature and in the correct conditions. 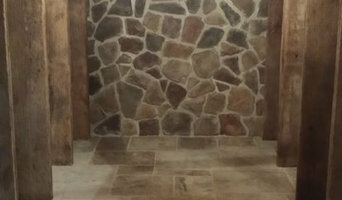 A good wine cellar builder in Lutherville Timonium, MD not only is skilled in design and construction, but also knows enough about wine itself to provide an optimal environment to keep it at its peak. 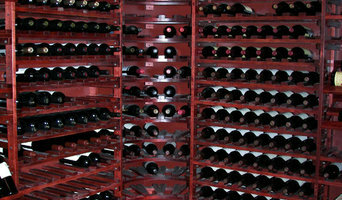 Your Lutherville Timonium, MD wine cellar professional also will oversee the preparation of the target space (moisture barriers, ventilation and so forth) as well as the construction process. Wine cellar builders select and install the necessary equipment and surfaces, from racks and cabinetry to flooring and lighting, and often handle special security systems to protect a homeowner’s collection.